What has motivated you to apply for this position? Please tell us about your related experience. 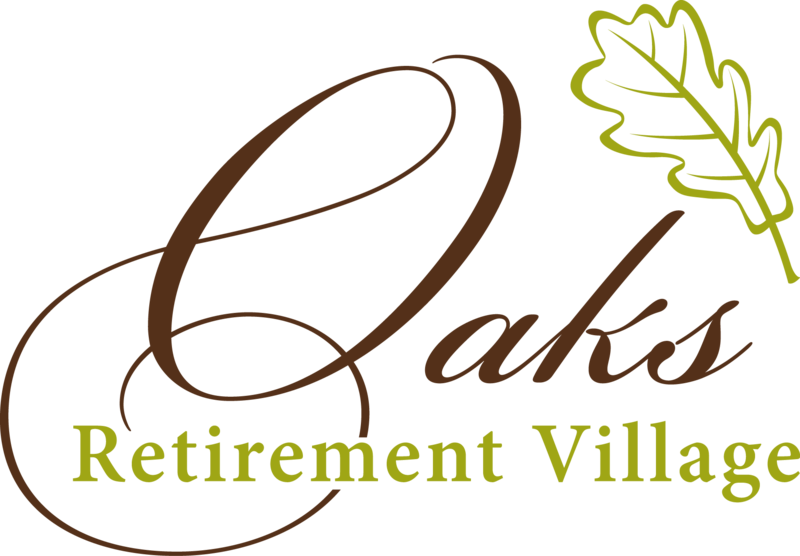 I give my permission to Oaks Inn Retirement Village to contact the above references in regards to my application after the completion of the interview. I further confirm that the above information is true to the best of my knowledge. I understand that any information collected will be kept confidential and will not be passed on to any person or agency without my express permission. Accepted file types: doc, docx, rtf, pdf, txt, html, jpeg, jpg.